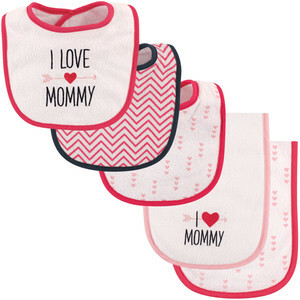 Luvable Friends 5 Pack bib and burp cloth set includes 3 drooler bibs and 2 burp cloths. 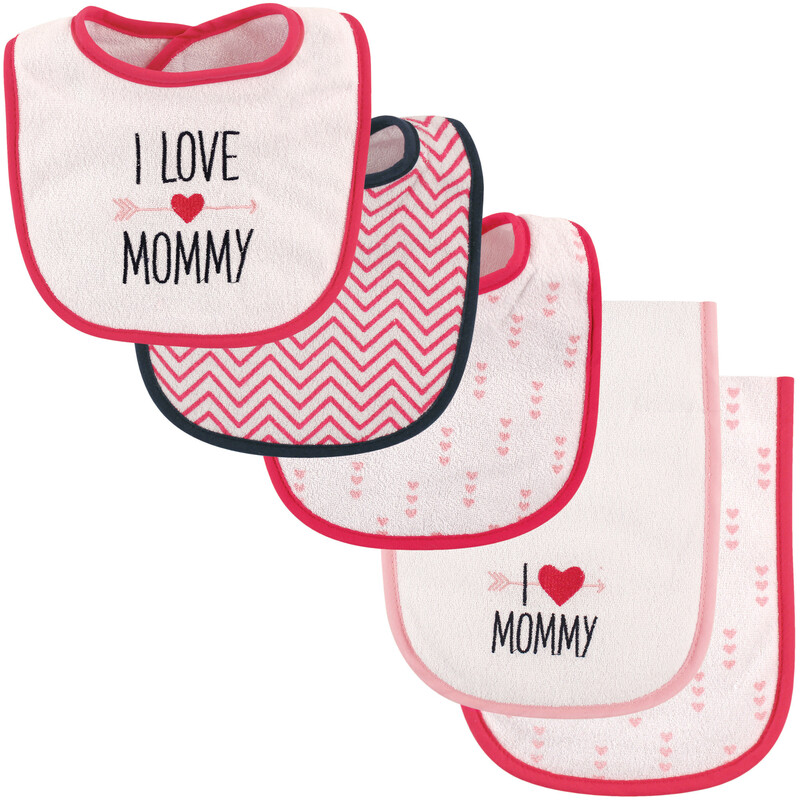 This set is perfect for feeding your little one. Bib size is 6.2 x 7.6 in and burp cloth is 17.5 x 7.5 in. 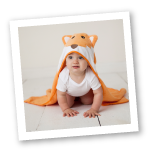 This set is sure to catch all your little one's messes. Bibs are velcro closure.